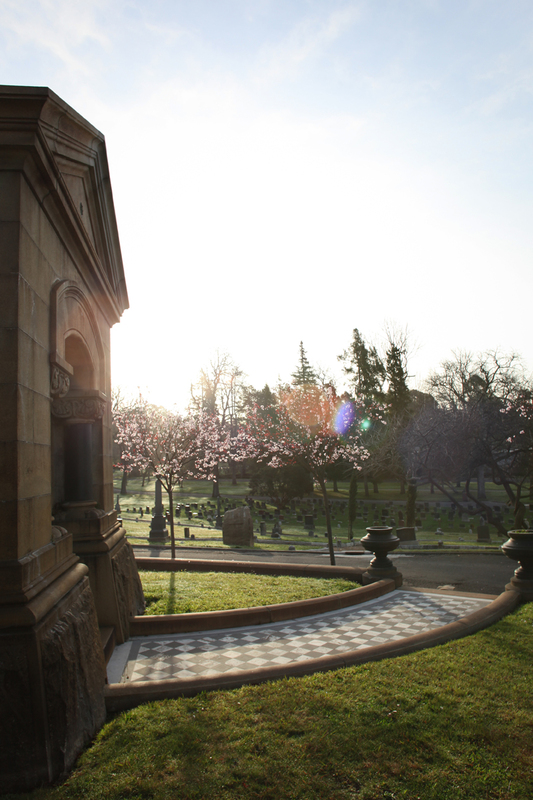 I woke up this morning and went to the Oakland Cemetery to scout out the area for a shoot. It was unbelievably peaceful getting to watch the sun rise over a section of Hells Angels tombstones. Rest in piece to all the souls that let me share the sunrise with them.